At Aus-Shred we can make it easy for you with our range of document destruction services. We can cater for whatever volume of documents you have and suit the budget needs of your business – and keep the planet happy at the same time. 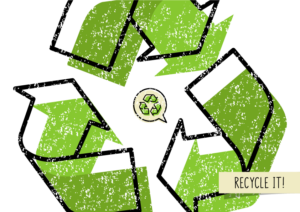 Aus-Shred incorporates recycling into all of its paper document destruction services. Following a comprehensive cross-shredding document process, so any sensitive information is destroyed, the tiny fragments are sent to our approved recycling partners and turned into new paper products. We can provide your business with a regularly scheduled or one-off bin delivery and collection. Depending on the needs of your business, we can collect daily, weekly, fortnightly or monthly, or just provide you with a one-off delivery of one or more bins that we’ll collect four weeks later. To find out more about our services or to book a bin, just contact us via our website and we’ll be in touch to finalise your requirements.